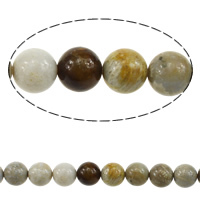 - Fossil coral is a natural stone that is formed when ancient coral is gradually replaced with agate. 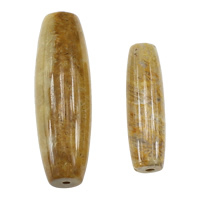 Various shapes of fossil coral beads are all available on Gets.com. 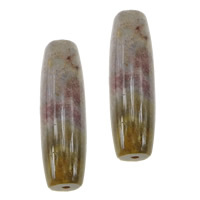 Pretty fossil coral gemstones will be added more and more. Welcome to check and order some you like.